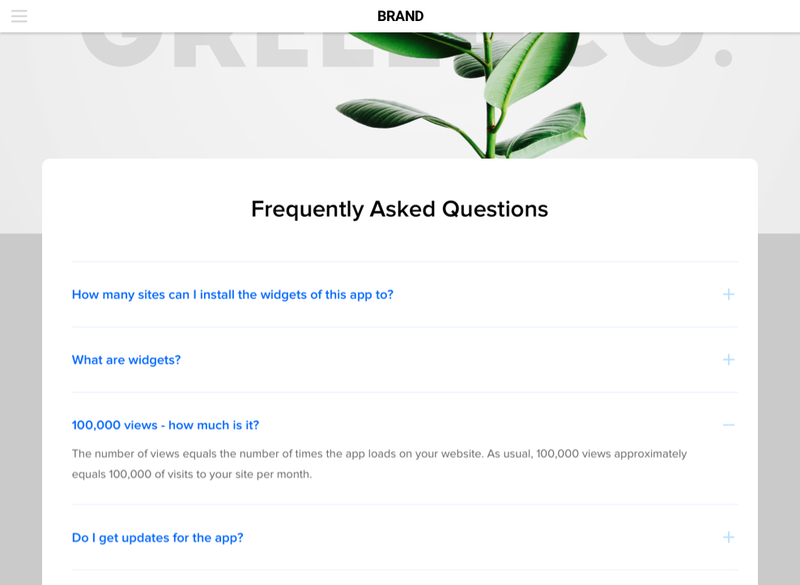 Grant a chance to your customers to make a right product choice via FAQ plugin by Elfsight. 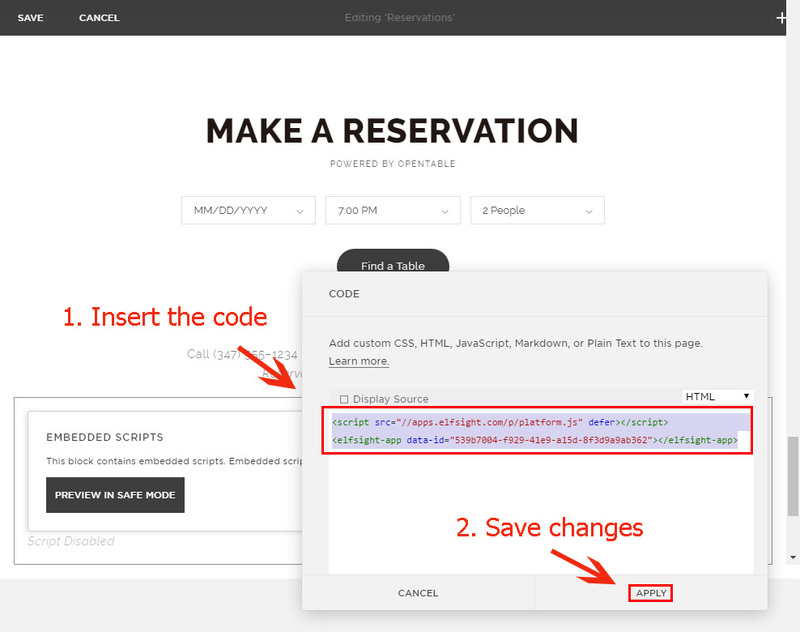 See a structured guide on integration and modifying of the plugin for a website. BONUS: Shape a unique FAQ module here! Beat the doubts of your visitors and raise the sales rate. 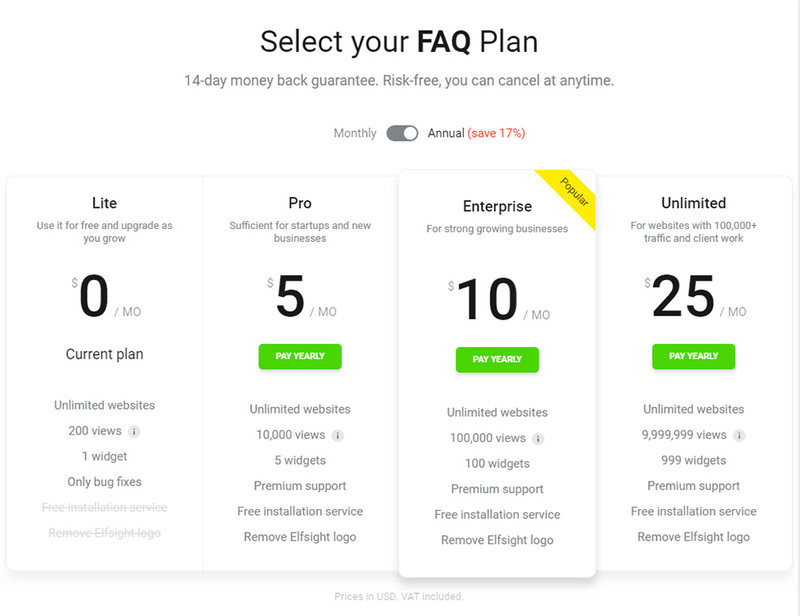 More details about the plugin can be found on the main page of FAQ at Squarespace. Don’t spend days on developing, you can create a widget by your own efforts in just several minutes. Click demo and start creating your widget. After you have chosen the desired configurations, press «Join to Install» button. Elfsight gives a diverse choice of plans: from free to advanced. 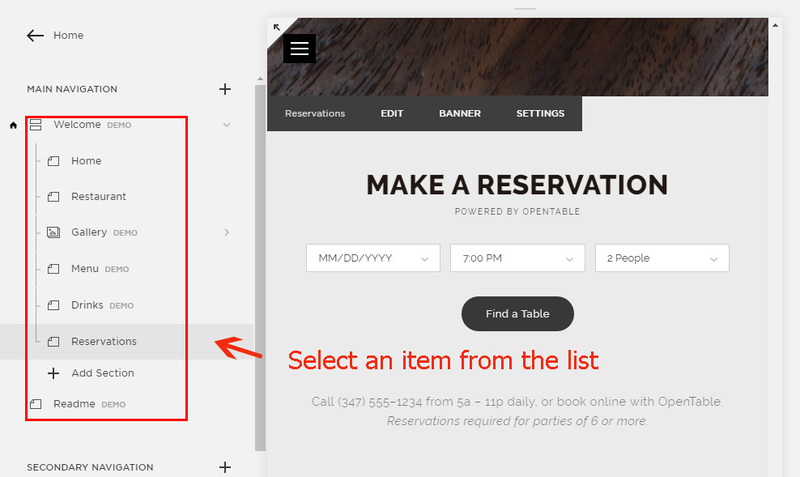 In the popup, you will see a widget script, use it to add to your site. Log into your account to make changes to the site. Select the page section you need. On the edit panel, find «Code Injection». Add the code for FAQ from Elfsight Apps. The widget is now set up! You have successfully finished the installation. 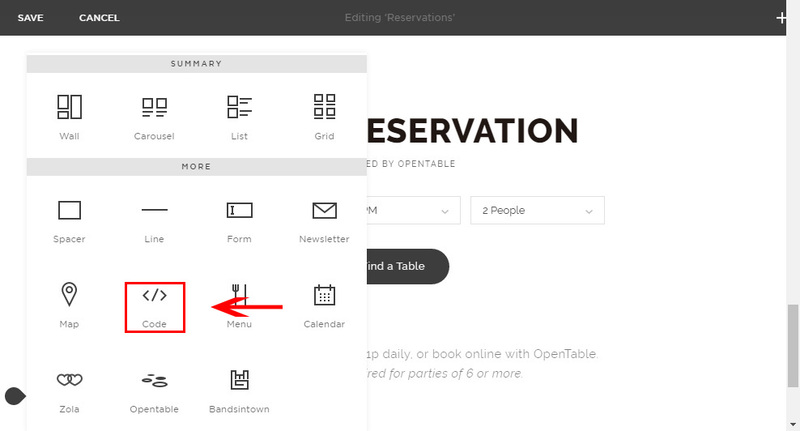 After you have installed Squarespace Accordion FAQ plugin, you may decide to change some parameters or edit content. Open your personal page at Elfsight Apps, find the needed plugin and edit all settings. Any alterations will be automatically added to your widget on the site. 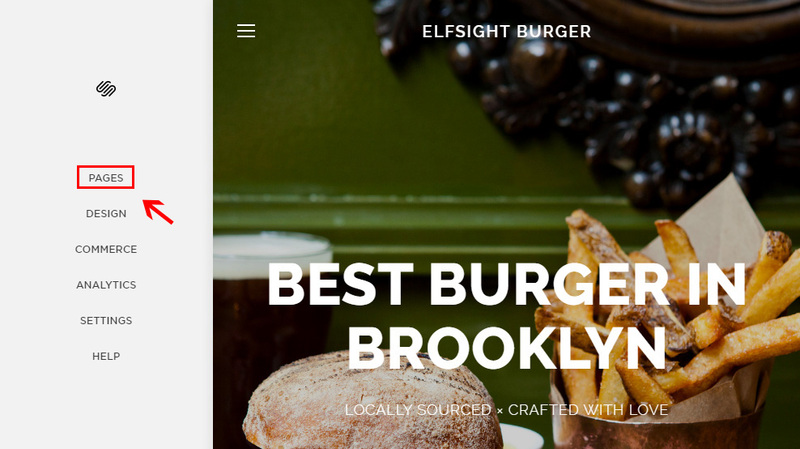 Elfsight Apps is a cloud service for quick access to website widgets which help you upgrade your personal web resource by your own means, quickly and effectively, without skills in coding or help of developers. 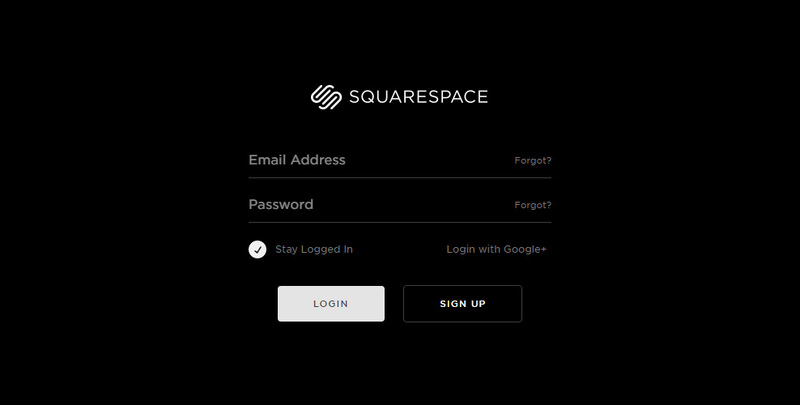 Create a unique Squarespace FAQ module right here! Free design panel for immediate creation of module.